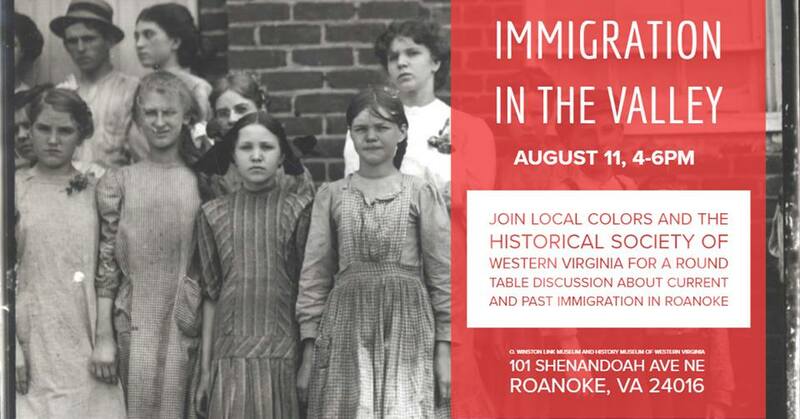 On Saturday, August 11th, Jennifer Dean will join with Local Colors and the Historical Society for a round table discussion on immigration. The discussion will be held a the O. Winston Link museum in downtown Roanoke from 4:00-6:00 p.m. The Historical Society, housed at the O. Winston Link Museum, currently has on display an exhibit that features photographs taken in the early 1900’s, with some of the pictures taken in Roanoke around 1905. 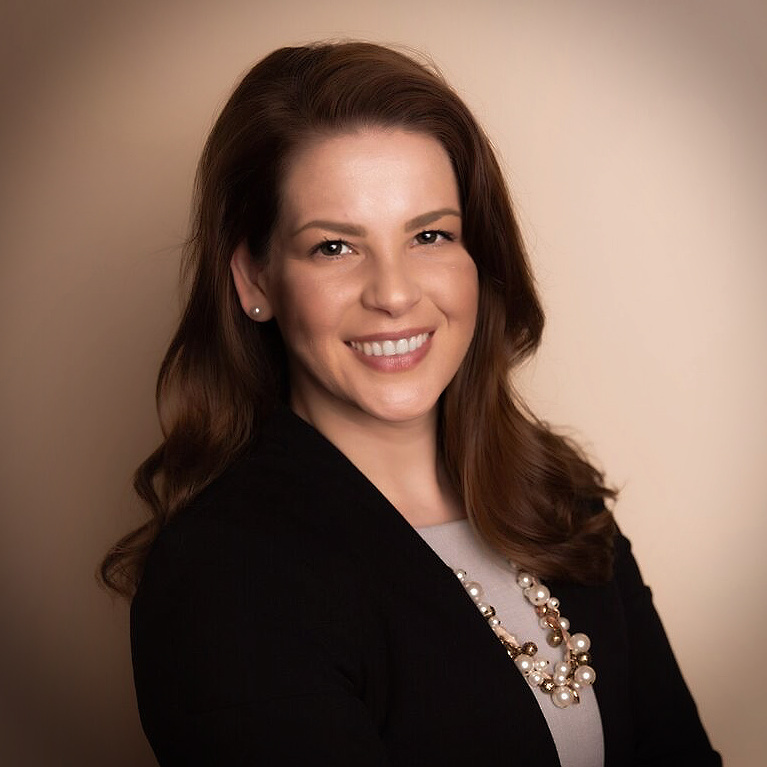 Jennifer Grace Smyrnos (se habla Español) is an immigration lawyer who helps individuals and families in federal immigration cases. LEGAL DISCLAIMER: PLEASE NOTE THAT GRACE IMMIGRATION PLLC IS A PRIVATE LAW FIRM. EACH CASE DEPENDS ON A VARIETY OF UNIQUE FACTORS. PAST RESULTS DO NOT GUARANTEE FUTURE SUCCESSES.